The Jewish Legacy Society was developed to honor and celebrate those who have made a public and everlasting commitment to the Jewish future. 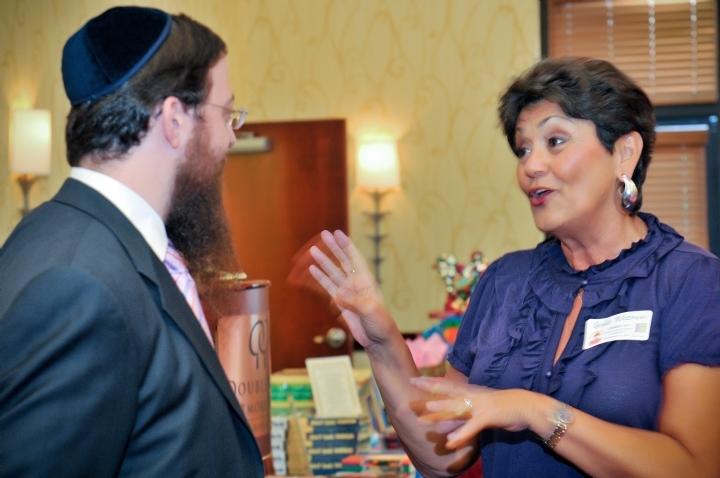 Joining the Jewish Legacy Society will bring you much pride and joy. By leaving a bequest to Chabad-Lubavitch of Western North Carolina you are insuring a strong and vibrant Jewish community.